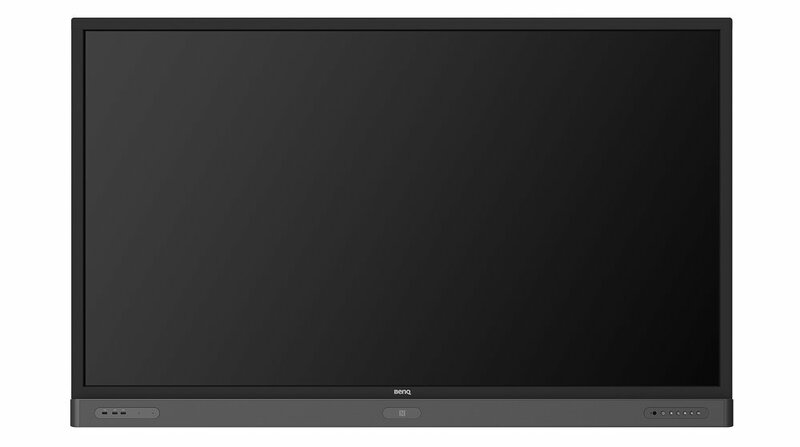 The BenQ RP553K simultaneously taps into the dynamic possibilities of the classroom whilst enabling modern enterprises to spark real-time collaboration. 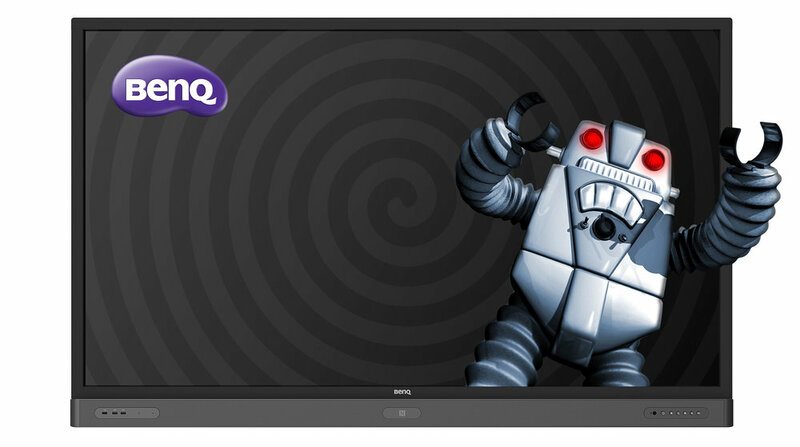 The BenQ RP553K, featuring an open-platform design, simultaneously taps into the dynamic possibilities of the classroom whilst also enabling modern enterprises to spark real-time collaboration. 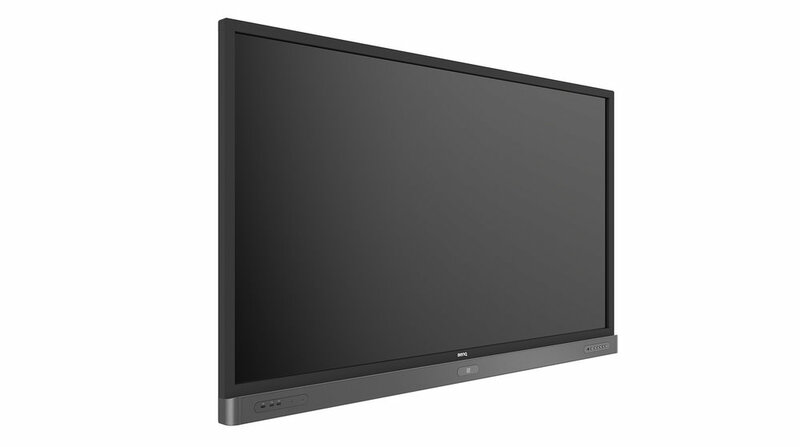 Several built-in tools address both audiences, driven by the latest in hardware innovation developed by BenQ.